Do you like to travel and see beautiful places? We are a Dutch couple accompanied by our super sweet dog Ruby (adopted from Romania). Before we meet each other, we both dreamed of traveling the world and seeing beautiful places. On our first date we spent hours talking about traveling and different countries we would like to visit and later we realized it was 5 o'clock in the morning. Almost 5 years later, that conversation still hasn’t come to an end. 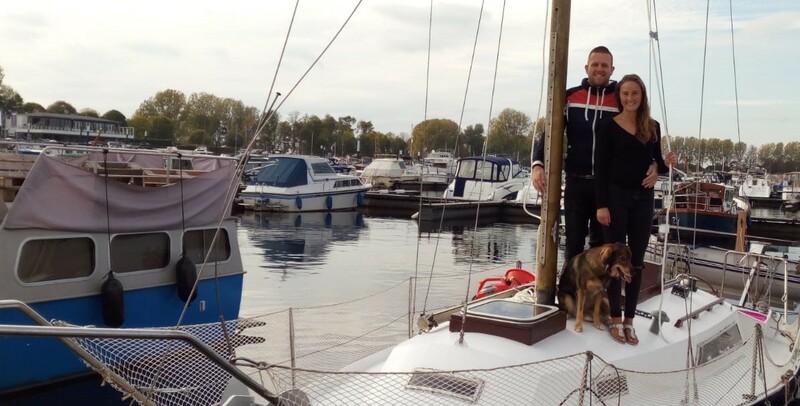 About 3 years ago, the decision was really easy to make: we decided we want to travel the world together on a sailboat with our dog Ruby by our side. Initially it was just like a plan in our mind as we were unsure about many things such as money, most importantly a sailboat and Elke was still in college. We both took extra jobs beside our regular job and worked our asses off to save some money and to turn our dream into reality. Gradually we saved up enough money to buy our sailboat: a Wibo 9.30. The last owner started doing a total refit but didn’t finish it. That gave us the opportunity to buy this boat for a nice price. 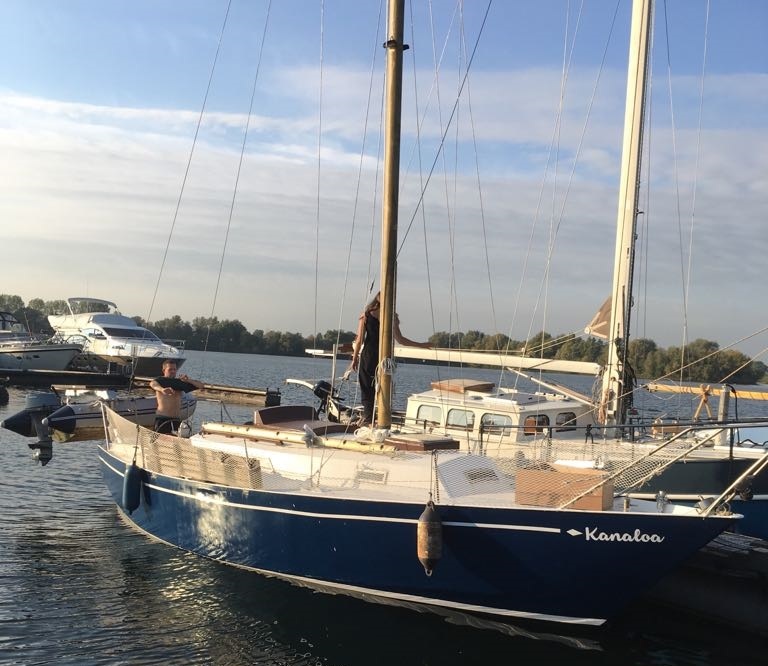 We spent the last 2,5 years refitting the boat and also saving money for our upcoming journey. After 2 years of talking, dreaming and another 3 years of working really hard, our work finally paid off and we can proudly say that our journey can officially begin! 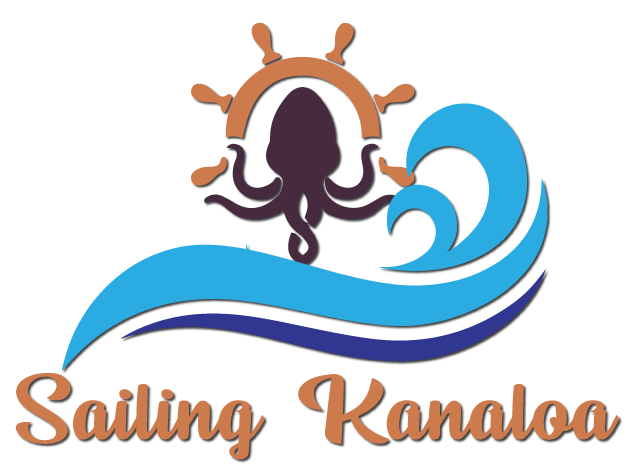 31 March 2019 will be the day we’re going to set sail! Do you like to see beautiful places and be part of our community? Please follow our journey on Patreon, Youtube, Facebook and Instagram!